Hot off the presses – it’s Brooklyn Popcorn! 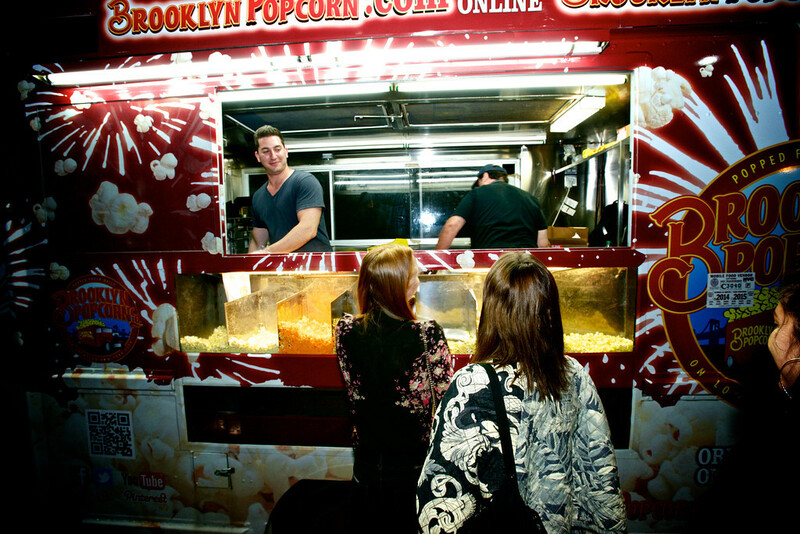 We’ve freshly prepared our mouth-watering popcorn to be ready for your next event or party! 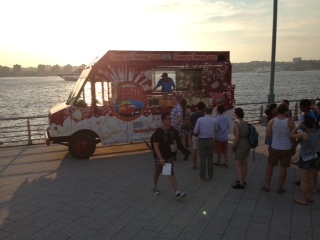 Check out all the great events that Brooklyn Popcorn has been catering and caught being the cool food! 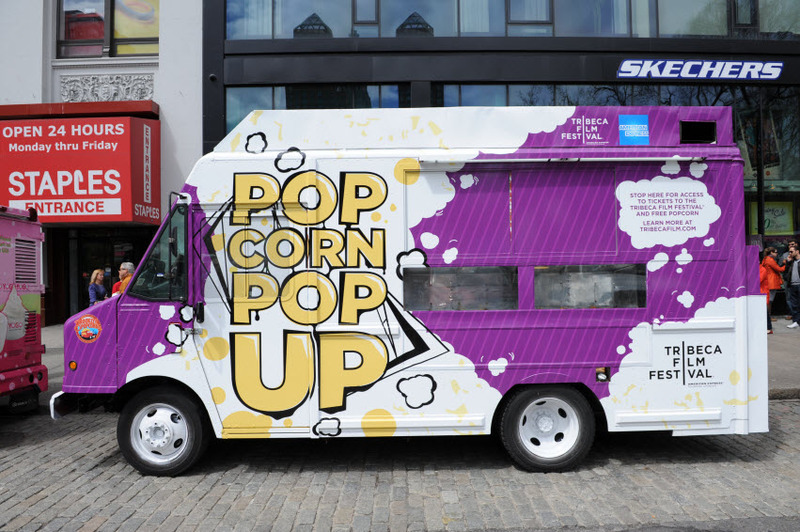 Whether hired to do an event or simply handing out free samples, we’ve got all the eye-catching photos and newsworthy articles featuring Brooklyn Popcorn out and about in New York. 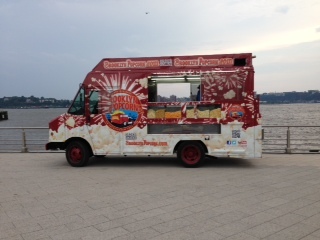 Why not let Brooklyn Popcorn cater your next event and put your next party in the spotlight too? Lights, camera, Brooklyn Popcorn! 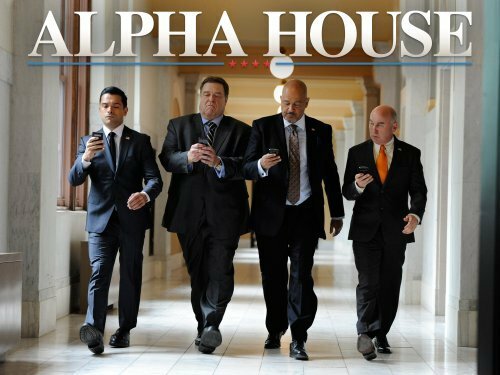 Email us at [email protected]. We’re here to help. It’s widely known amongst college students and their peers that if you need to study, you need to eat. Not three-course meals, but a light snack that tastes good, doesn’t get all over your textbooks and is filling. Enter, Brooklyn Popcorn. Each year, the Tribeca Film Festival gives filmmakers an opportunity to show their talents to a huge audience of movie fans, people in the filmmaking business and anyone who can appreciate a good film. 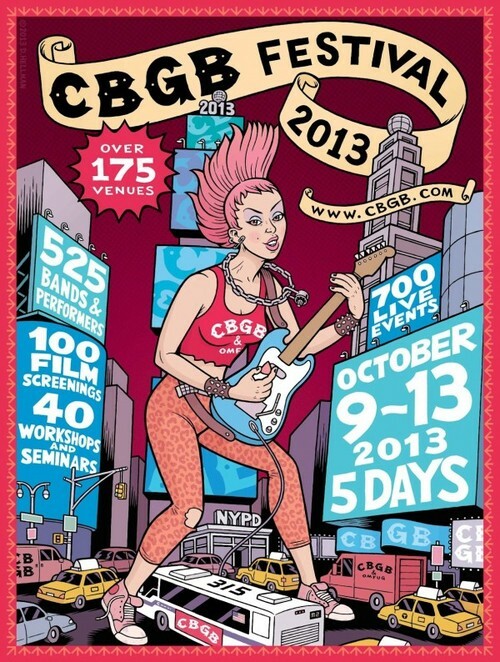 It’s also a chance for New York City to shine in the film world. Of course, no movie is the same without popcorn – gourmet popcorn that is. 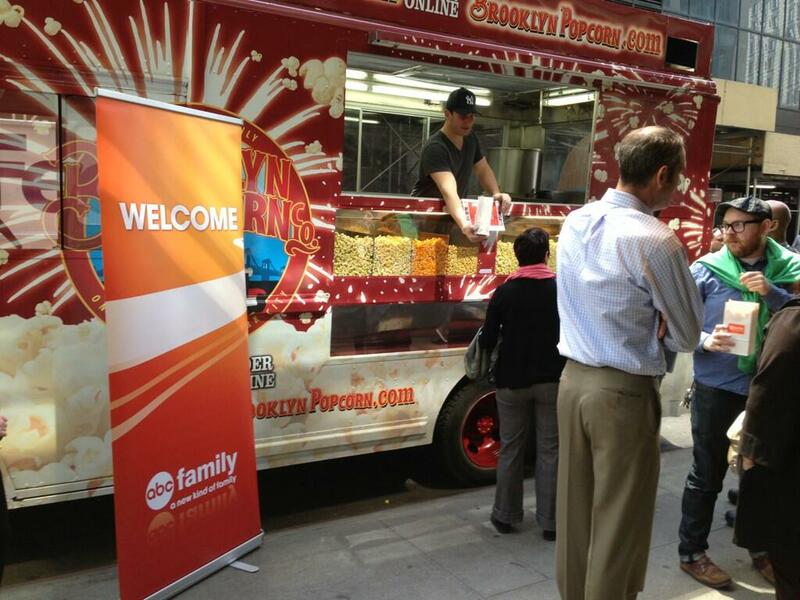 And Brooklyn Popcorn was there to save the day!